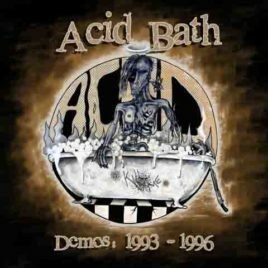 View cart “Acid Bath – Finger Paintings Of The Insane (Digital Download) (Single)” has been added to your cart. 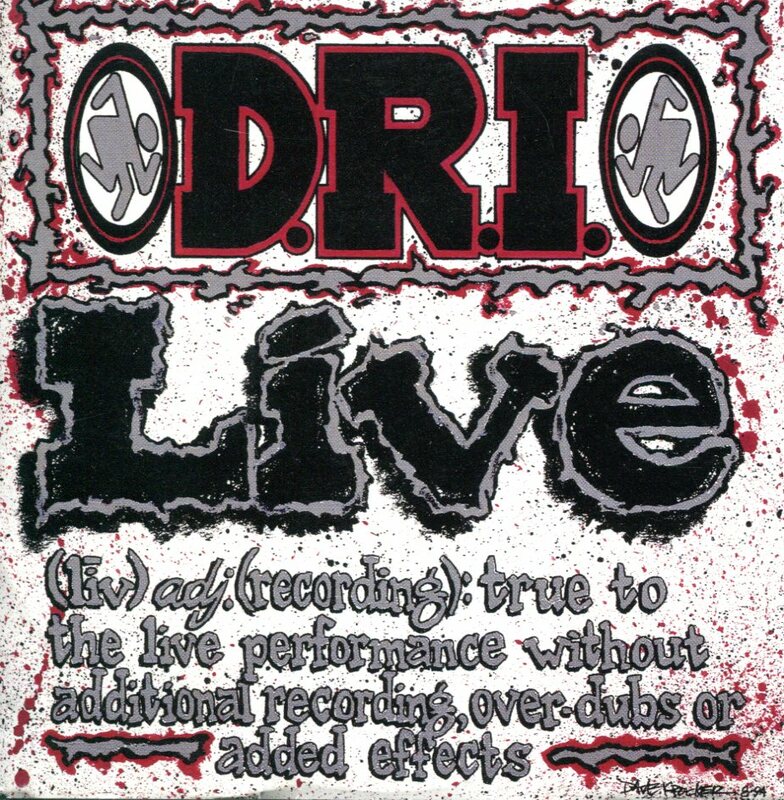 DRI – Acid Rain (Single) Digital Download. Taken from Live.